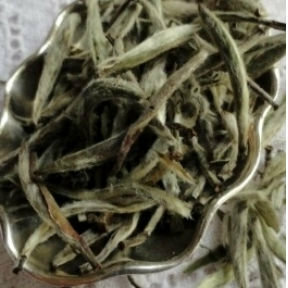 Grown high in the Himalayas and produced on the Kanchanjanga Tea Estates (KTE), comes this beautiful organic silver needle white tea. Silver Yeti is made only from the finest tea buds (no leaves). One of the least processed teas, the unopened buds are picked for a just a few weeks in the spring. Very desirable and expensive, this silver needle has lovely, long unopened buds. The flavor profile is subtle and smooth with the sweet, soft aroma of fresh cut hay. 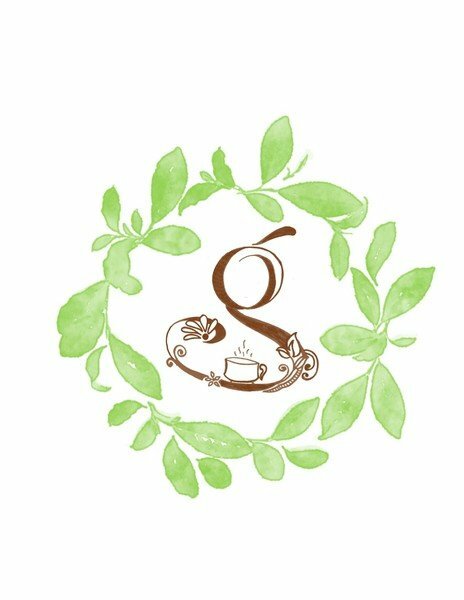 For the discerning tea drinker, to be enjoyed on a quiet afternoon. No milk or sweetners, please.